We’ll send an experienced local agent to your property to carry out a detailed in-person valuation. Whitegates put our house on the market on Friday 29th January and sold it on the Monday 1st February for the full asking price! We then moved into our new home on Wednesday 30 March. We couldn't wish for a better Estate Agents than Whitegates. It was an amazing move! I have recently purchased a property through Whitegates, and I cannot recommend them enough. After trying to buy a property through another less helpful agency, I couldn't believe the ease of the process with Whitegates so I'm extremely thankful that the vendors chose a well organised, professional team to sell their property. Thank you again to all the team! Very good service. Whitegates found me a tenant within 2 days. They sorted all the references and did the necessary checks for me. The rent is always paid on time. Emma in the lettings office is extremely helpful and friendly. We re-invented estate agency with pioneering TV ads, free valuations and 7 day opening, all starting way back in 1978. 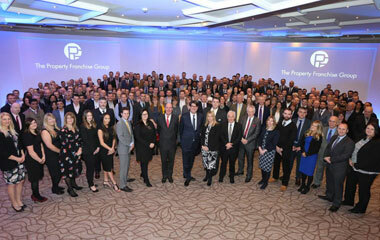 For generations now we've been proud to be recognised as Tomorrow's Kind of Estate agent. Our proven combination of a modern approach and traditional values is why we’re trusted by the thousands of people who move home with us each year. Moving home isn’t always plain sailing, and that’s why having an experienced local agent that you can trust is important. Our customers know that we’ll always give them the best advice and never let them down. 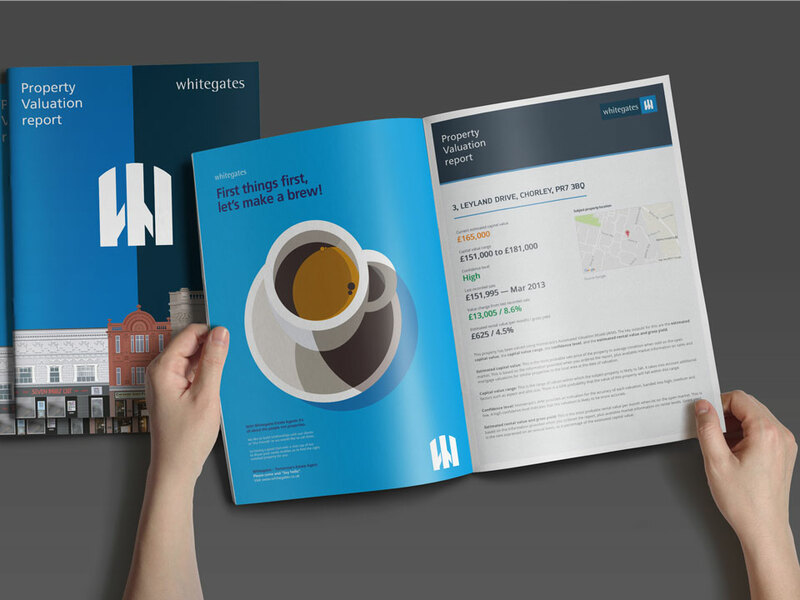 Word of mouth is powerful, and Whitegates has grown to become one of the largest Estate Agents in the country, fuelled by testimonials from our happy customers. We're proud of our reputation, and remember, our 'No Sale, No Fee' promise means you’ve got nothing to lose. So get in touch today. Join the thousands of happy customers who started their journey with us by requesting your free valuation now. Copyright © 2019 Whitegates Estate Agency Limited.